Beautiful rich tea-like, sweet-herbaceous note with almost some floral qualities. 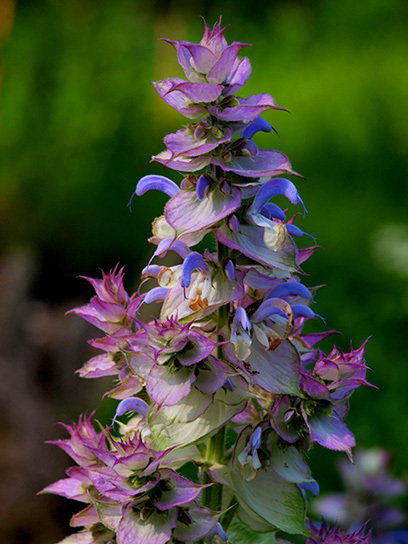 It is dry tea leaves-like, but retains the fruity-bergamotish twist that clearly identifies Clary Sage from the other herb oils. You could find hay-sweet herbaceous, or even a little bit earthy-soily. It has quite similar uses with the Carnation abs. product, i use it as a freshener agent and as sweetener. It’s light, delicate, almost watery, ethereal herb. The dryout leaves a watery-almost citrus ozonic trail.